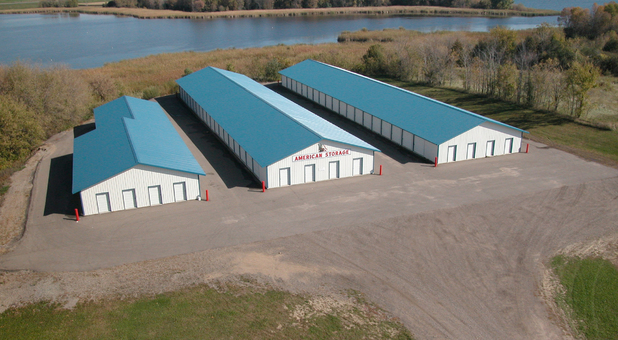 You’ll find the best self storage in the Maple Lake, MN area right off Highway 55 at American Mini Storage. 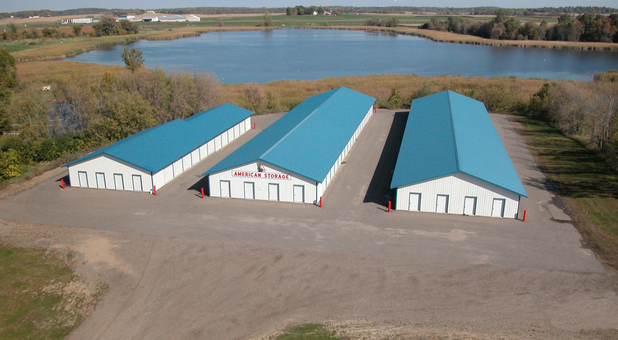 Our facility is situated at 4824 Hwy 55 next to Avista and across from Lake Region Co-op. We’re easy drive from Buffalo, Annandale, West Albion, and Albion Center. Reserve your unit today! Looking for a place to store some household items during a move or renovation? Want to clear up some driveway space? 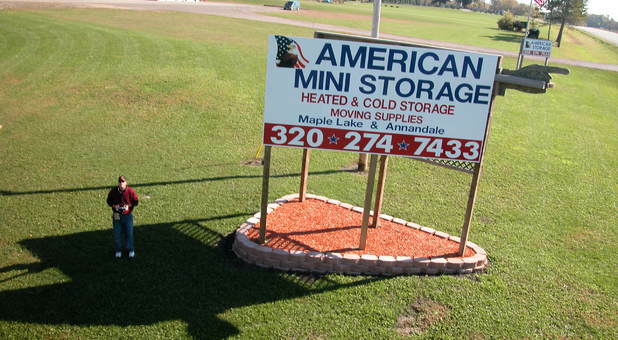 Let American Mini Storage help! Our facility is accessible 24 hours a day to make taking care of your storage needs easy for you, and we offer online bill pay to simplify keeping up with your rent. 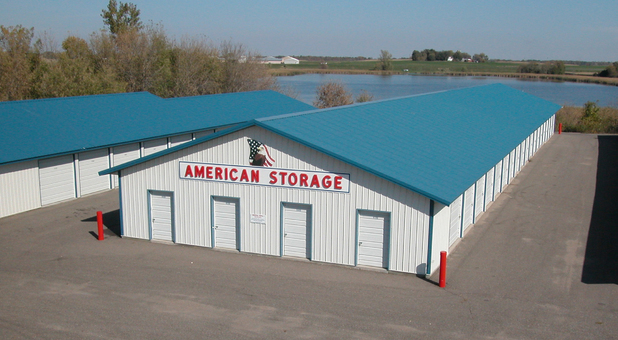 Our outdoor parking options are perfect for your boat, RV, or other vehicle, and we offer the convenience of drive-up access to our high-quality storage units. Let us make your life easier - reserve your unit today!